Prayerfully ya'll already checked out the Primo salute ep of my podcast Apt. 5B and there's no better way to finish the week then going right into Vol. 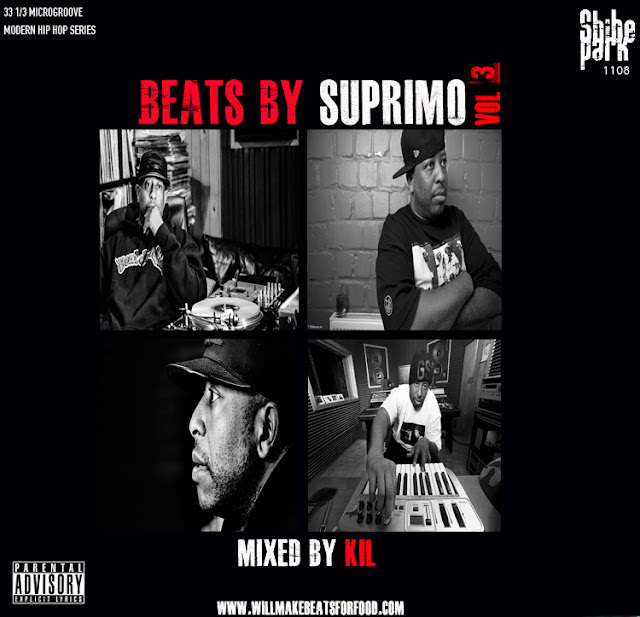 3 of my mixtape series Beats By Suprimo with a RACK of thePrimo BANGERS we mentioned on that ep!